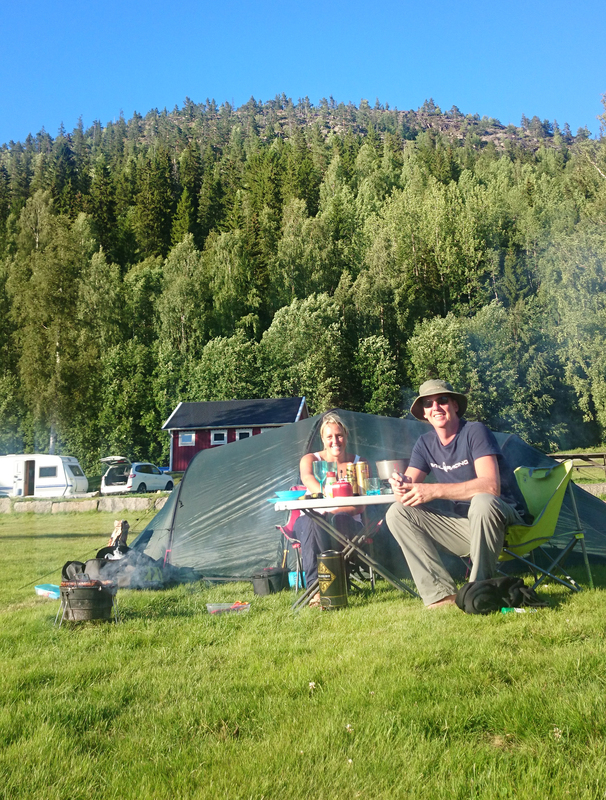 Bring your tent and make FriluftsByn your basecamp during your visit to the High Coast. Here you find a great areas on the south side of Mount Skuleberget just next to lake Gällstasjön that offers some great morning or late night swims. Choose if you want to pitch your tent with or without acces to power. 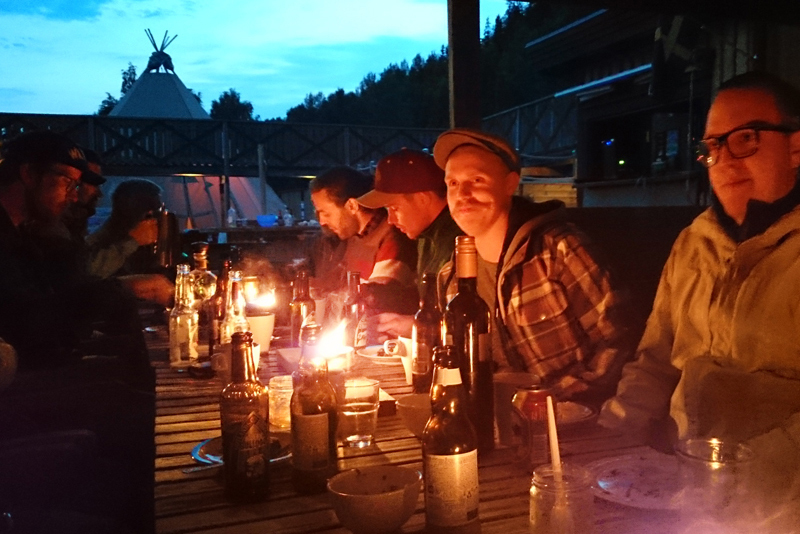 Welcome to pitch your tent and make FriluftsByn your base during your High Coast visit! 10 sek coins are needed for showers. Showers, toilets, small kitchenett in the Service building. Take a morning walk or a swim. Then go hiking, climbing, kayaking or take a boat tour to Ulvön. Or how about just taking a day off and just relax and enjoy the scenery? 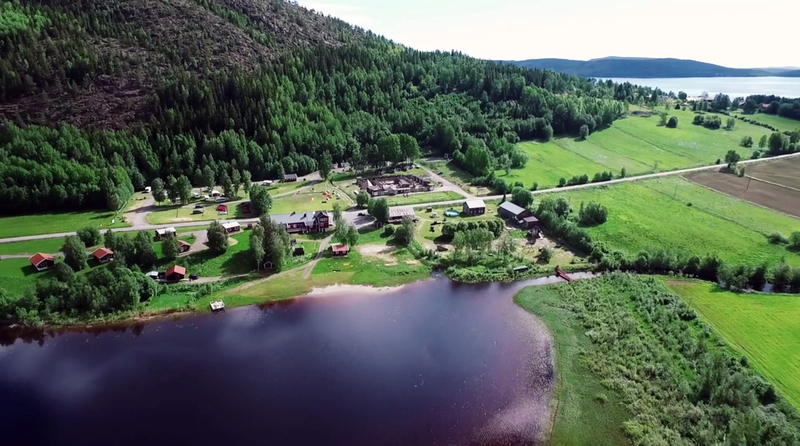 In FriluftsByn you camp just below Mount Skuleberget with the the High Coast Path, Lake Gällstasjön and with plenty of open spaces. In short a perfect adventure for your kids. Just next to the tentsites you will find FriluftsByns Livingroom. It is open between 08:00 and 20:00. Here you can relax but you are not allowed to bring food. If you like to eat under a roof you are welcome to the windshelter. 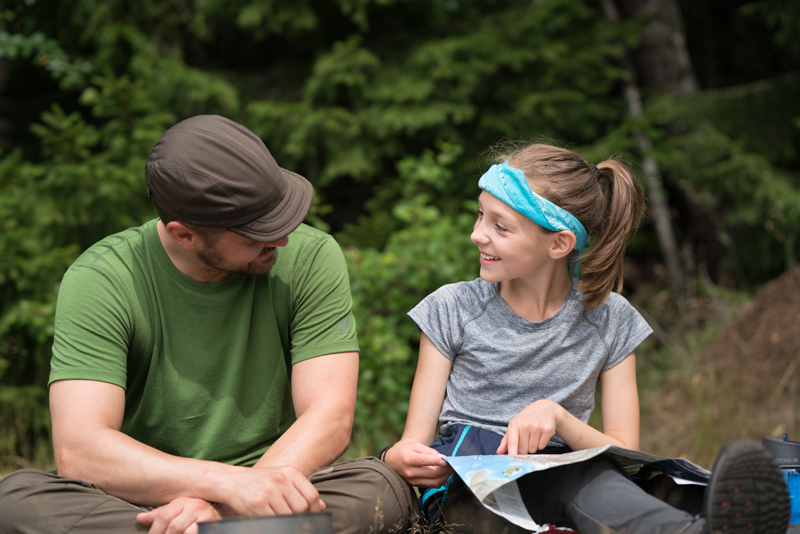 HIke the High Coast Path to the top of Mount Skuleberget, take a swim in Lake Gällstasjön, rent a kayak or a canoe and keep an eyoe for the beavers or just relax by the fire with some marschmallows. 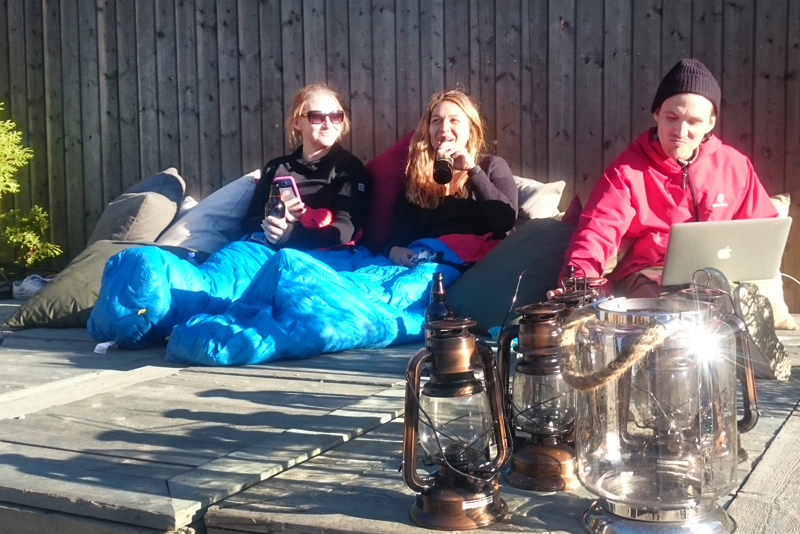 Great adventures are fun – but do not forget to just bring get into your sleepingbag and lay back and relax. Feel the freedom far away from all the everyday huzzle. If you like to find some shelter then you sould hit FriluftsByns Windshelter. 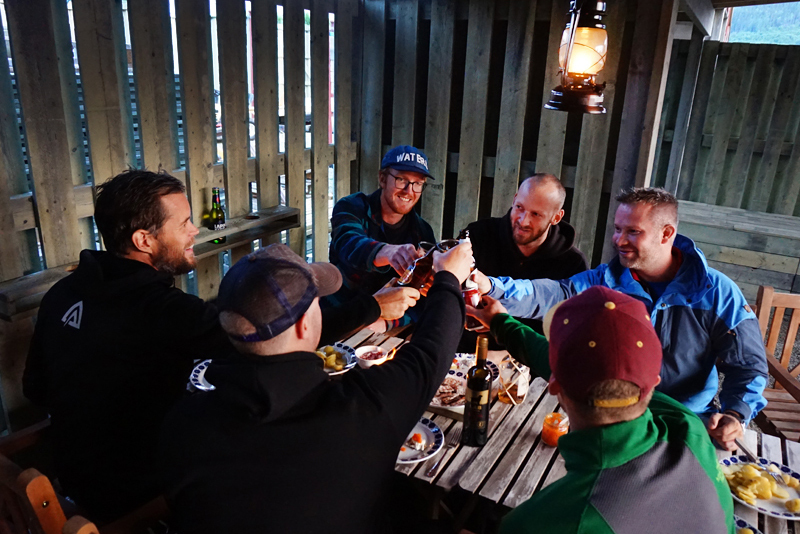 The big one is located next to FriluftsBodarna so it is open until 22:00 so we respect the people who will make an early night for early adventures. 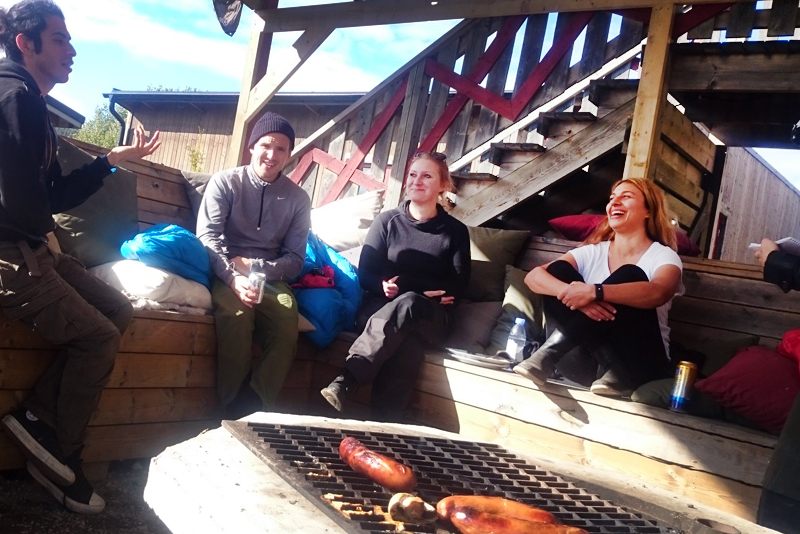 When you pitch your tent in FriluftsByn you get access to fireplaces, wind shelters, the living room, the lake and plenty of areas for relaxation. In the reception you can purchase wood for the evening. Only 80 meters from the tentsites you find Lake Gällstasjön. 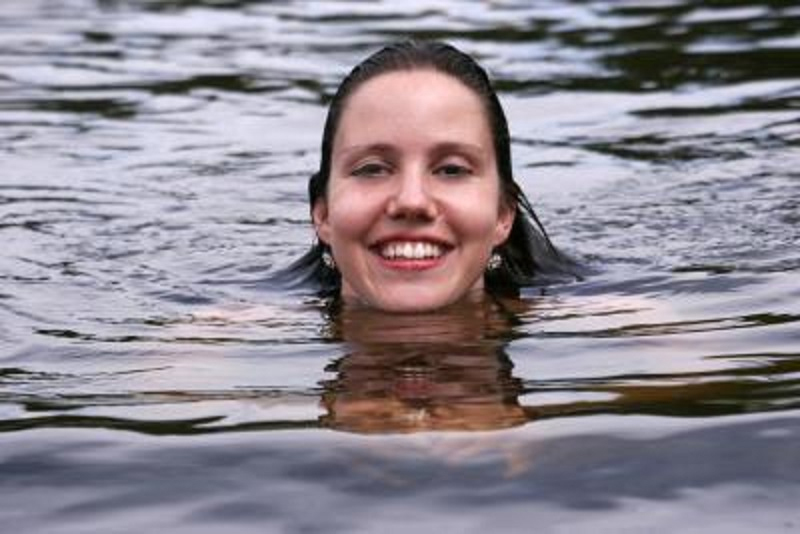 Take a morning or a late night swim or take a shower in the service building. All over FriluftsByn you can just sit back and relax. You also find plenty of fireplaces and you purchase wood in the reception. Pitch your tent in the heart of the High Coast. Here on the south side of Mount Skuleberget you pitch your tent and make it your basecamp during your High Coast stay. 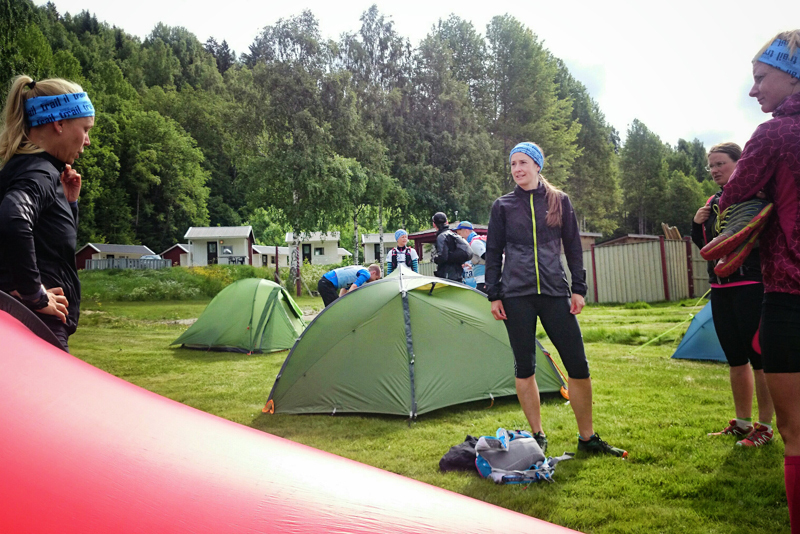 When you pitch your tent at FriluftsByn you get access to a service building with showers, toilets and a smal pentry. 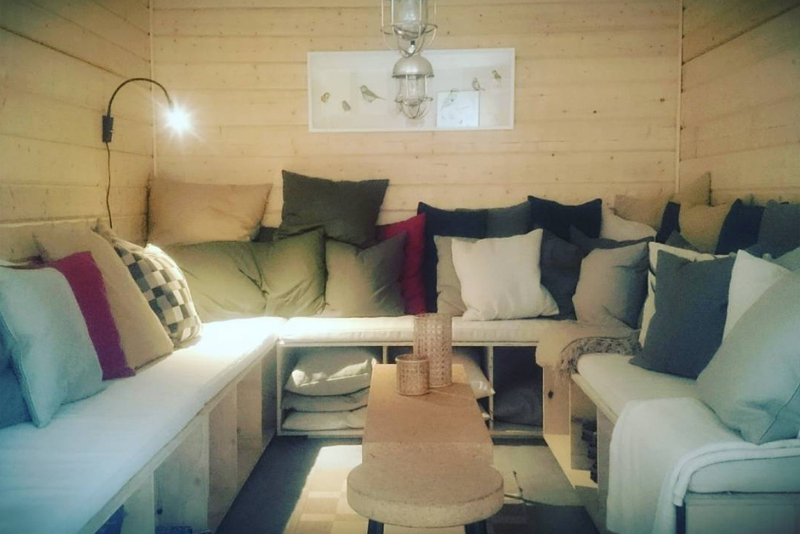 You can also relax in the FriluftsByn Livingroom (08:00 – 22:00) and use the wind shelter or one of the many fireplaces. 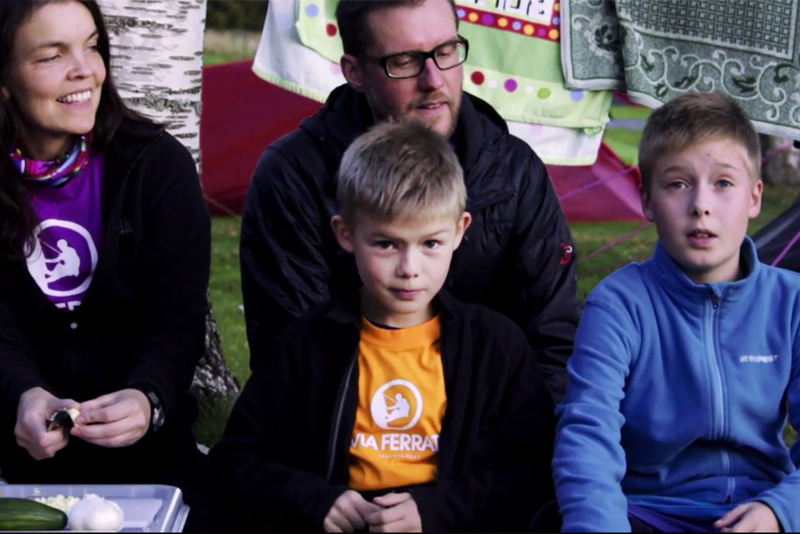 Welcome to what campers say is the best tentsite in the High Coast.